Quality Armenian & Mediterranean Foods freshly made and shipped to order. 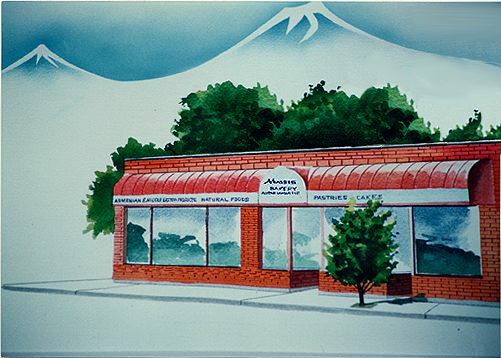 Since 1938, Massis Bakery previously known as Aintab Lahmejune has been making a fine variety of delicious Armenian, Middle Eastern pastries and specialty foods. We're a family run business, that offers the customer fresh bakery goods and prepared foods. All foods are baked and prepared on a daily basis right here in our kitchen. Aside from our delicious foods we carry a fine variety of cheeses and olives. We also have a full line of dried fruits and nuts.